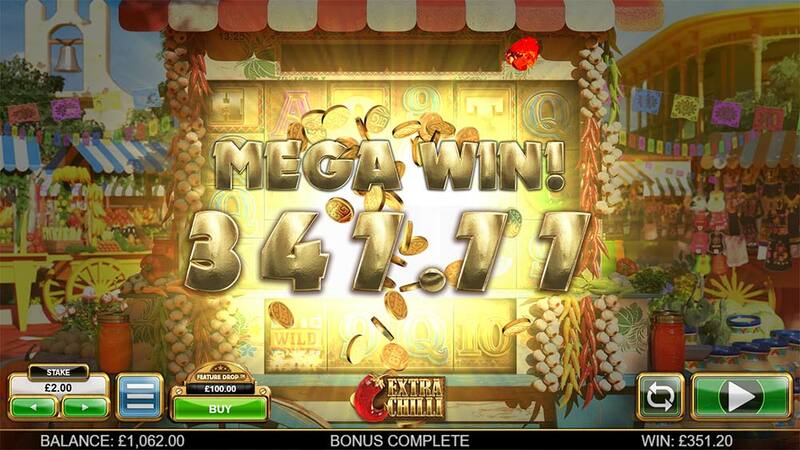 Big Time Gaming Turns up the Heat in the Latest Megaways Slot Extra Chilli! LeoVegas Casino has recently added a new exclusively early release slot from Big Time Gaming to their casino, and won’t be available to other online casinos for the near future. Hailed as “Bonanza 2” the Extra Chilli Slot comes packed with a variety of features including the unusual 6 reel Megaways payline format with differing way wins on each spin and combines newer features such as the Feature Drop which was first seen in the popular White Rabbit slot. 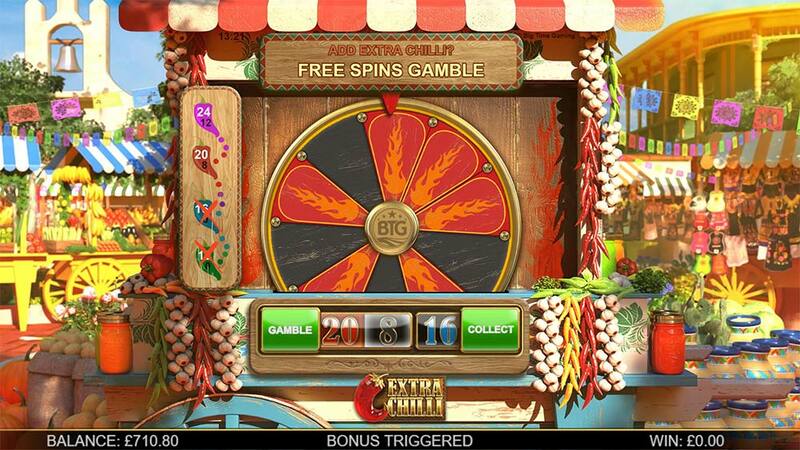 Whilst many of these mechanics and features have been seen before, BTG has turned up the heat by adding a new Free Spins Gamble Wheel where you can gamble the initial free spins awarded from 8 free spins for a 3 scatter trigger right up to 24 free spins but also the possibility of losing all of them on the wheel. 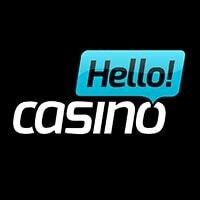 It’s worth noting that there are some slight differences in the Return to Player (96.15%- 96.82%) with normal base gameplay and the option of a Feature Buy which in Extra Chilli costs 50x your current stake, along with a few hints about whether the free spins gamble wheel is worth risking or not, but certainly in our playtests the first few stages of the gambling wheel are very risky with 0 free spins being awarded if you fail. Fan of the BTG style of slots will find more of the same here, Super High Variance, Rising Multipliers in the Free Spins and with the Feature Drop being added players that don’t want to play countless spins for a bonus trigger can now simply jump right into a bonus round for a premium price. The Feature Drop is a guaranteed bonus round trigger that costs 50x your current stake size awarding at least 8 free spins from the initial trigger “HOT” Scatter trigger, from here you are then transported to the Free Spins Gamble Wheel. The Free Spins gamble wheel allows you to risk your current total of free spins from 8 right up to the maximum of 24 from a simple spin of a bonus wheel, to the left of the wheel you will see the various targets along with the rewards for winning and failing the spin. It’s worth noting that at the lower levels of the prize wheel landing a losing result will award 0 free spins so take care and consider whether to risk an entire bonus round for more free spins. Also, check through the RTP information in the paytable which hints at the optimum playstyle! 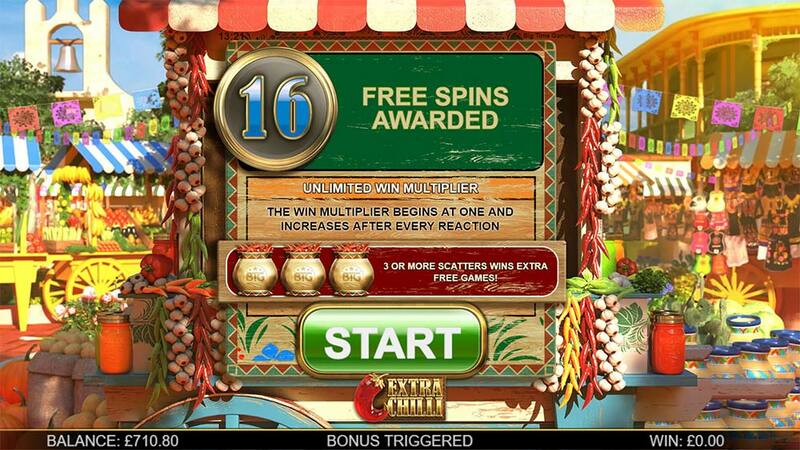 The Free Spins uses the same Megaways system for each spin but each win will increase the Multiplier awarded to any wins by x1 for each win with no upper limit, there is also the possibility of earning additional spins during the bonus round by landing scatter symbols in the lower section of the reels. 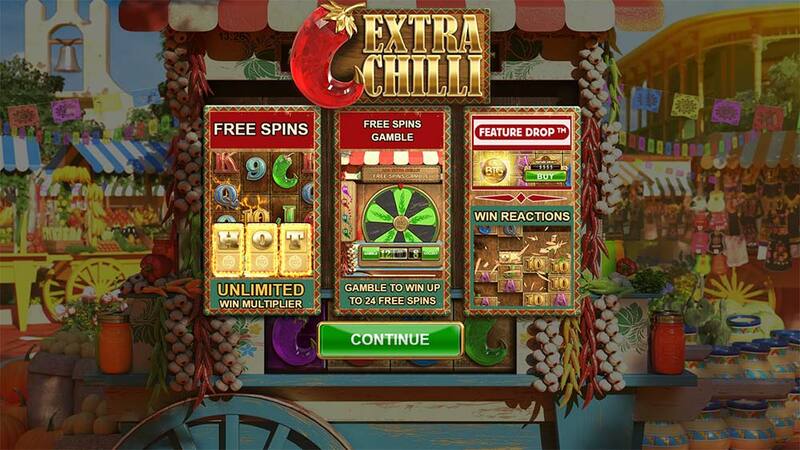 The Extra Chilli slot is another decent release from BTG and will definitely appeal in the short term to fans of BTG slots as it’s basically a combination of features already found in Bonanza and White Rabbit with the addition of the Free Spins Gamble feature. 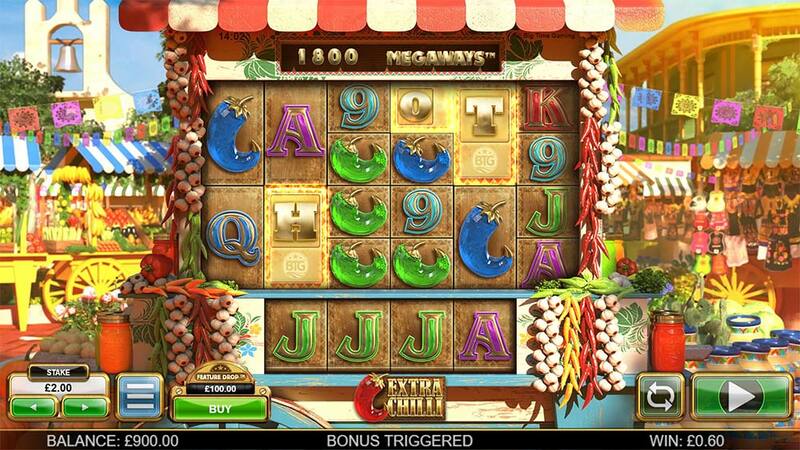 In our playtests, we had wins from the Feature Drop in the range of 1x up to 150x, and some modest success and failure with the free spins gamble feature with much more win potential on offer for players who stick with this slot and manage to get to the top gamble level of 24 free spins, in our playtests 16 was our best result. With such a high amount of free spins on offer along with re-triggers, the rising multipliers could lead to some massive wins as we generally tend to see from the BTG slots range. 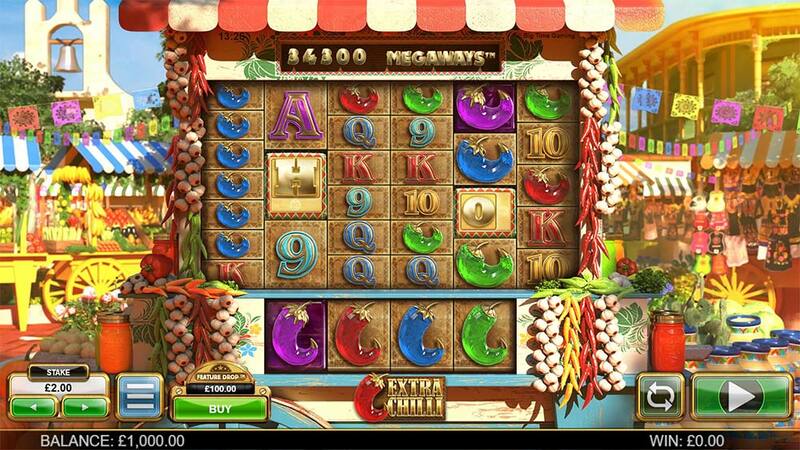 The main negatives to Extra Chilli are that it does tend to feel like a Bonanza clone with not enough stand out unique features to make it a long-term favourite, check it out for yourself though with the Feature Drop in play money mode to get a feel!